The math department at the International School of Sosua has created a curriculum aligned with the Common Core Math Standards to ensure the success of all students year to year. As a math department we actively strive to meet the Mathematical Habits of Mind modeled after Common Core mMath Standards and best practices. The following habits will help guide our teaching and students to reach academic excellence through their math classes at ISS and into further education. Habit #3 Solving and Posing Problems: Analyze information, make conjectures, make a plan, persevere, and ask, "Does it make sense?" 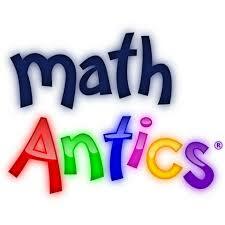 ​*See Common Core Math Standards by clicking below. Hi, my name is Ms. Harmon. I am from a small town in Minnesota, where my husband and I grew up. I graduated from the University of Wisconsin-Green Bay in 2012 with a bachelors in Education and a minor in math. I knew right away that I wanted to teach secondary, because obviously the best kids are middle schoolers! After university, my husband Alex and I got married and then quickly moved to Torreon, Mexico to teach at Colegio Americano de Torreon, an international school where I also taught middle school math. We taught there for four years. We loved our school in Mexico, but had an itch for a new adventure, which is what led us to ISS. This will be my third year teaching at ISS. I teach 6th grade math, 7th grade Pre-Algebra, 8th grade Algebra 9th grade Geometry and am the Student Council advisor. It is easy to say now that I call the ISS my home and community. 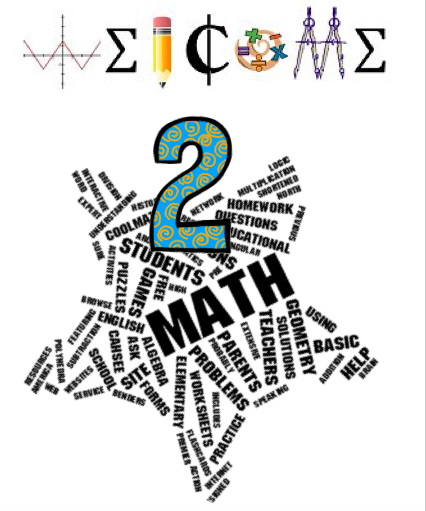 Even though I am not new to most of my students, each year is a fresh start and I believe that we will learn and grow in math together this year! When I am not teaching math, I love to run, travel, and spend time with my husband, my daughter who is almost one and our two small dogs. You will quickly find out that I am excited about life! I try to keep things as positive as possible and 98% of my day I have a big smile on my face. I have been told my happiness is contagious! I can't wait to have another awesome year at ISS and prove that math class can be so much fun!! Please have the following items for math class. Calculator: 6th and 7th graders may use any calculator. 8th and 9th graders are required to bring a scientific calculator for class every day. Calculators on cell phones are not permitted. Pencils: Students are required to do all homework in pencil. Mechanical pencils are permitted. Pens: Students will correct all homework and make test corrections in pen. Three Ring Binders: (8th and 9th grade only): This should be labeled with their name and only used for math. Rulers: All students are encouraged to bring a ruler. 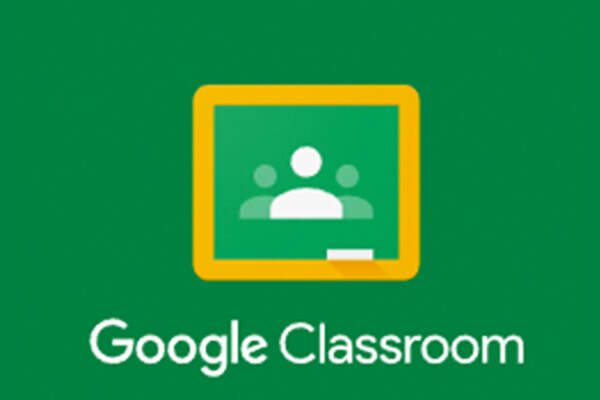 All middle school math classes will be using Google Classroom. It is an expectation that students check their Google Classroom daily for announcements, extra practice, and homework. *If you are in 6th grade please go to google classroom and join Ms. Harmon's classroom using the 6th grade Classroom code. *If you are in 7th-9th grade and are not in Ms. Harmon's Google Classroom, please see Ms. Harmon. ​Check it out by clicking the picture above!